PocketBook will traditionally take part at IFA 2015, from the 4th to the 9th September 2015 in Berlin, to share with the wide audience the latest information about its new developments and projects. 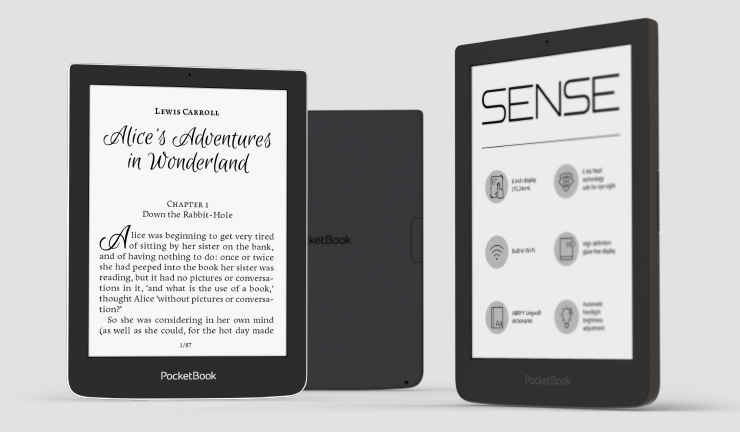 On the booth will be also represented two other key PocketBook products, such as premium 8-inch e-reader PocketBook InkPad and PocketBook Ultra – which became popular due to its unique feature of ISBN recognition and text-scanning function. In meeting session on the booth, the company’s representatives will also uncover to B2B audience the new features of PocketBook Digital cloud solution. 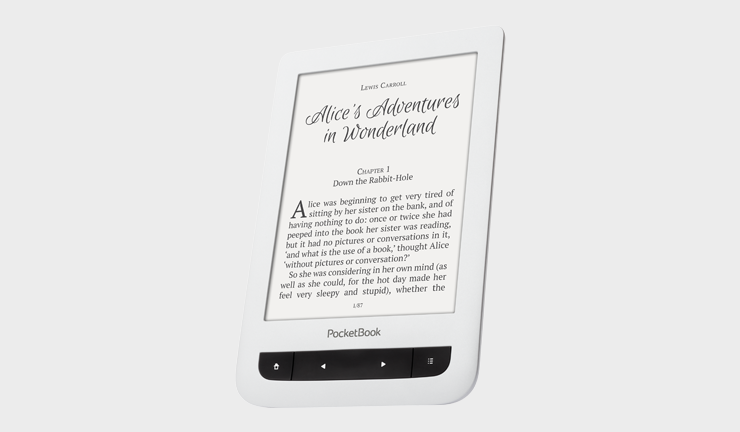 Erico Mueller, CEO of PocketBook Reader GmbH comments: “It’s a good tradition for us to take part at IFA, at this event we’ve announced a lot of our products which became bestsellers later. At IFA 2015 we will show the results of our work during the last year. We were creating a comprehensive ecosystem for excellent reading experience, which includes both – high end devices and software. The combination of these two components means – comfortable storage of e-content, fast and easy delivery of e-books to any device, and maximum features for reading anytime and anywhere. Please come to meet us at IFA, see our e-readers and get all details of PocketBook Digital cloud solution”. PocketBook will be pleased to meet you at IFA 2015! Our location is - hall 15, booth 230.